The SunflowerBiz Product shipping Limit Module allows you to select different shipping methods for each product. 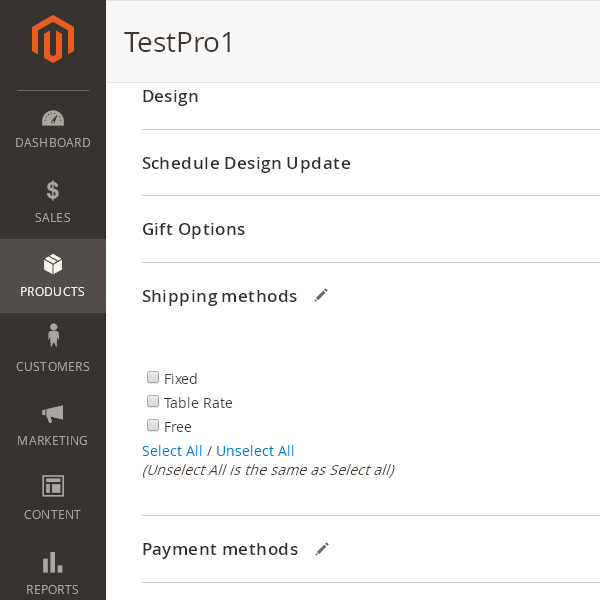 You can select a different shipping method for each product on the product management page from all existing shipping methods. Most importantly, we provide a solution to configure your shipping rules when customers purchase products with different shipping methods at the same time. 2) “When products do NOT have common shipping Method”. If Only display common shipping Method, it will display shipping A when checkout. If Display all product shipping Methods, it will display shipping A, B and C.
If Do not display any shipping Method, it will not display any shipping method. If Display Predefined shipping Method, you can choose a predefined shipping to display when checkout. One note, our module will not change how your existing shipping method works and will not change shipping costs. Will not change how existing shipping modules works, or shipping costs. Don't combine shipping costs or change shipping cost. One cart can only use one shipping method. 1. Assign shipping method to Product. 2. 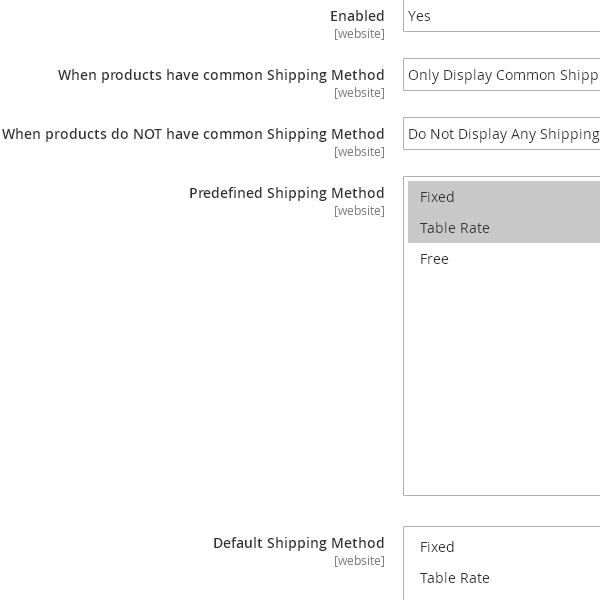 Configure your shipping method rule. The following commands should work even in windows with the forward slash swapped for back.